Colby Cheese: As I suspected, the holes are due to the fact that it wasn't pressed enough. When I made this huge cheese, which took 10 liters of milk!! !, I didn't have a big enough cheese mold. I wrapped the cheese in cheesecloth, then put it in a round plastic colander. 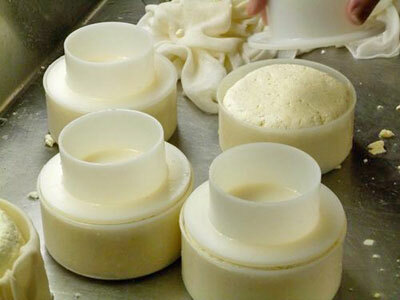 When you make a hard cheese, it needs to be pressed down by weight. Between the cheese and your weight, you have what's called a "follower". It's basically the top part that pushes the cheese flat and holds the weight on top evenly. I didn't have this piece of equipment for a larger cheese. I have one for my Cheddars, but they can hold a maximum curd from 6 liters of milk. Since my Colby was made from 10 liters of milk, I had to improvise with a cappuccino saucer, which wasn't as flat as I would have wanted! If it were flat, then I would have no holes because I have the right amount of weight. Now, that's all technicalities because my cheese will still have a nice flavour! Mystery solved! I've ordered a bigger cheese mold with a follower. I gave into temptation! I opened up the aging Mozzarella! I don't regret it at all, it was so delicious and melted very well on the pizzas we made. 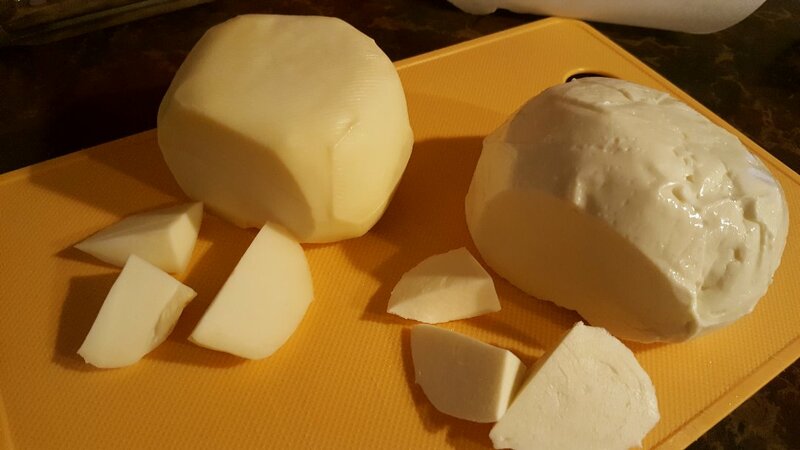 As you can see, I did a side-by-side comparison of 2 balls of Mozza that were made in the same batch. 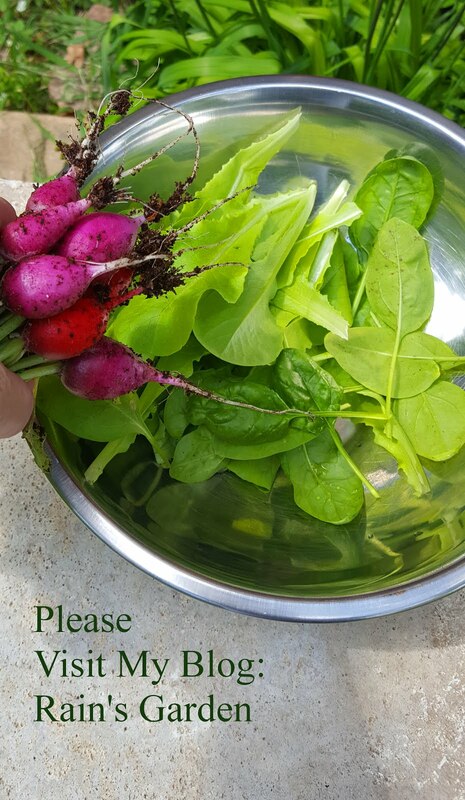 The one on the left is the one I aged for a week after it dried. The one on the right went right into the freezer after it was made. The aging process dried out the cheese and gave it a sharper flavour, as well as made it perfect for grating. The non-aged Mozza was very good, but the taste was much milder and the texture softer. A different cheese for a different purpose! Look at this lovely cheese! I'm so proud that I made this! :) I hope I can always recreate this Pizza Mozzarella now! I just don't want to buy anymore store-bought "cheese food" anymore!! 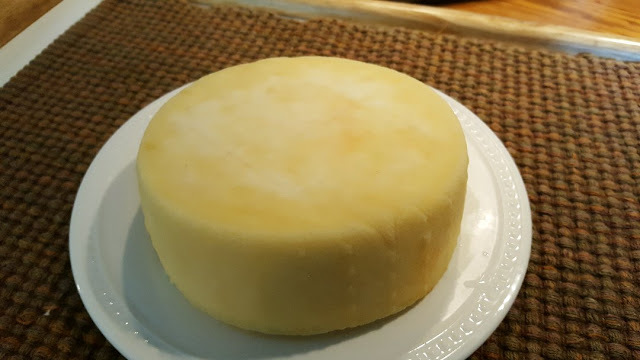 12-Month Cheddar: The Cheddar that will age for the next year dried nicely. 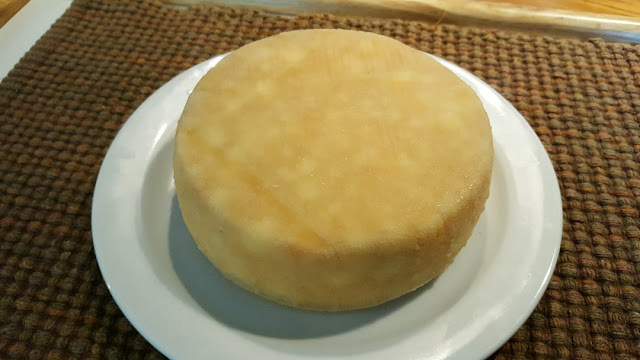 I had to brush off some mould spots a few times, but otherwise, the rind is nice and hard now after a week of drying. 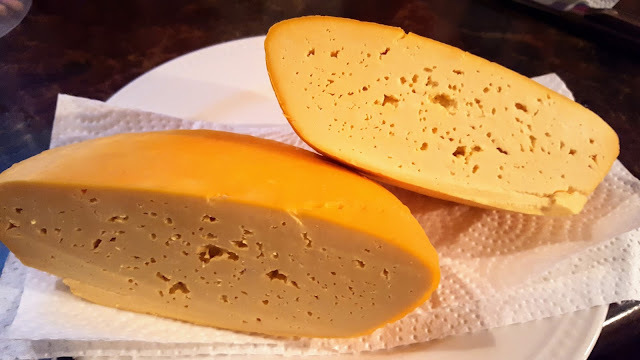 The first two Cheddars I made were coated with an orange cheese coating. This was to help keep mould off the cheese - didn't really live up to its claim, so I decided no more coating. Natural rind then sealing is the way to go! Newcastle Infused Cheddar: I can't wait to cut into this one! I'm aging this until Christmas or New Year's. It smells like the beer and Cheddar mix that I thought it would! It's very exciting! I now have 5 Cheddars in the cheese cave. One day I'll wax a cheese at the same time as I vacuum-seal one, and test the results side by side. Then I'll probably decide which way I like better. 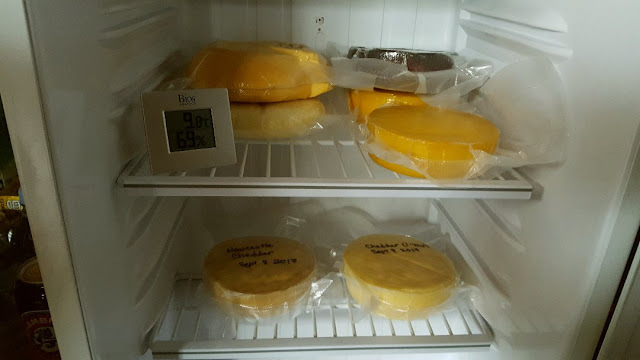 And hopefully one day I'll have a big large REAL cave in the basement that is sealed from critters so that I can naturally age all of my cheeses! Amazing! 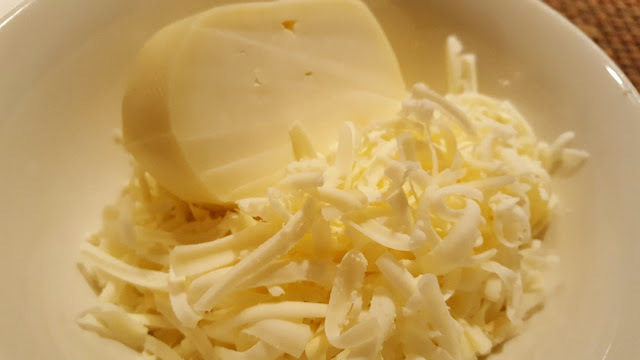 I love all your cheese creations and find the whole process fascinating. 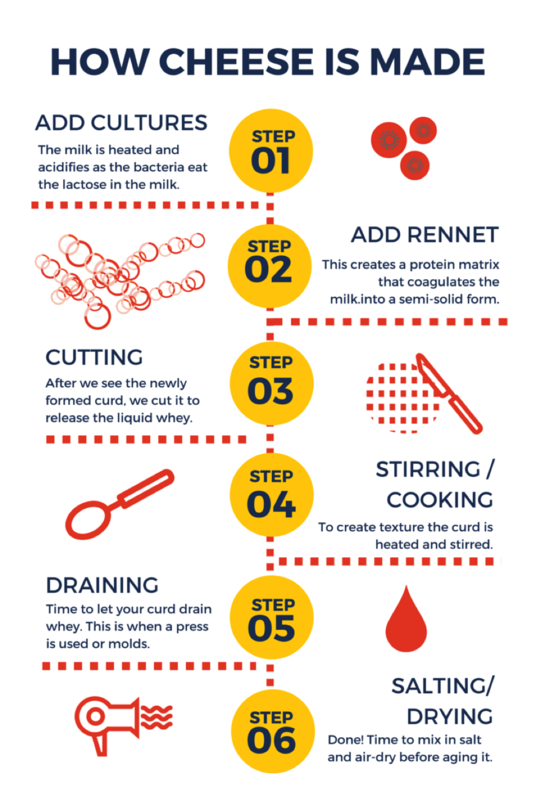 You're getting to be quite the cheese making expert! 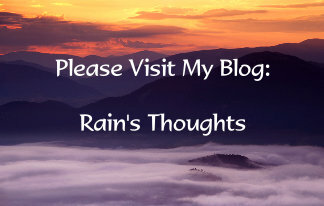 Well done Rain. How you do it all is amazing. I don't think I will ever get into cheese making, but I sure like seeing you do it! It's neat to see how they work. 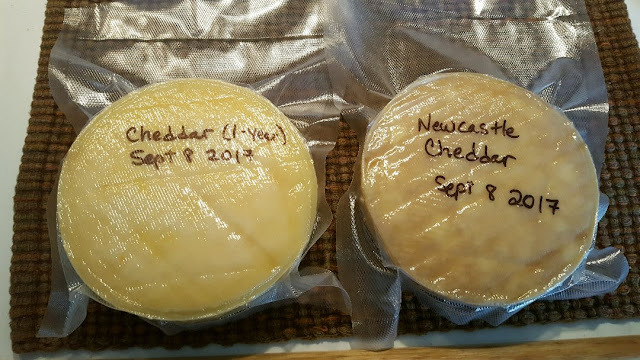 Can't wait for the cheddars to be ready! !